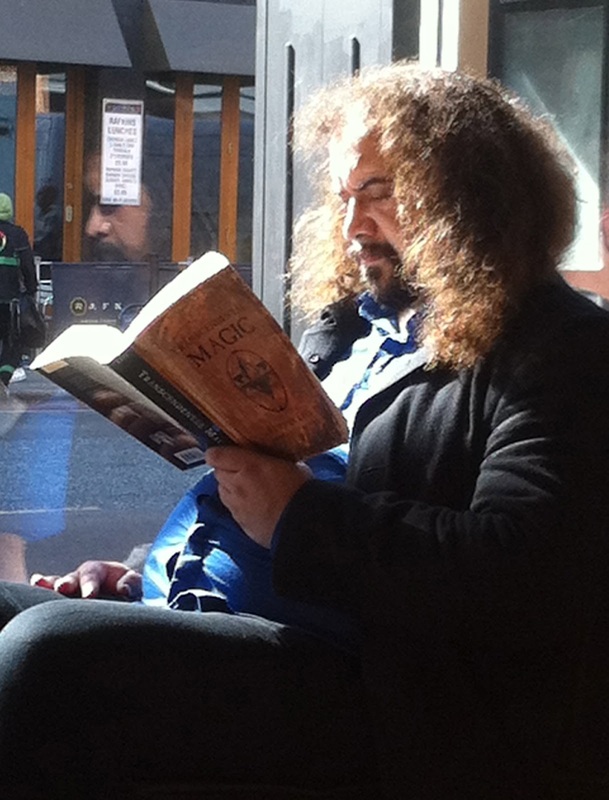 I've just seen a wizard in Starbucks. I assumed the book he was reading, Transcendental Magic by Eliphas Levi, was either a history of magic or possibly a novel. But no, it turns out it's a book written in 1855 about transcendental magic, and how to do it. At one point, it made him laugh. I went back to my university at the weekend, and while I was there, I thought I'd have a quick look to see who now lives in my old room.